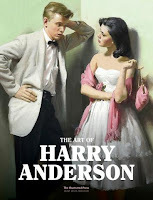 American illustrator Harry Anderson (1906-1996) is the subject of a new monograph that's now available. 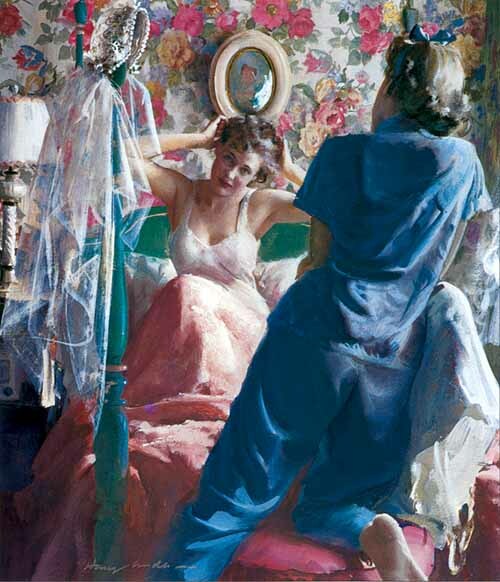 Anderson was a specialist in painting women, children, and romantic themes for the popular story magazines. 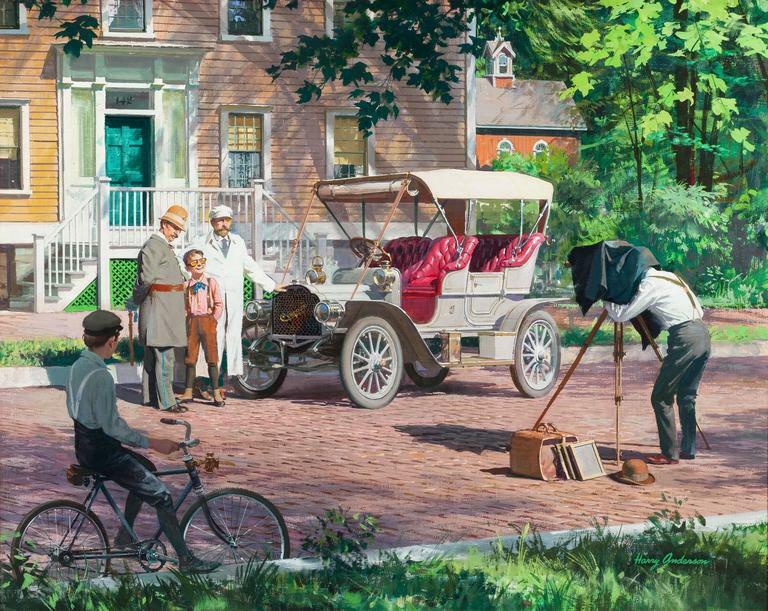 He was allergic to oil paint, so he used casein and gouache instead. The new book opens with a biography starting with the artist's early struggles during the Great Depression to his adjustment to the collapse of illustrated story magazines in the 1960s. 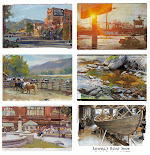 The book reproduces both original artwork and tear sheets covering a variety of genres from Anderson's career: story illustration, advertising illustration, religious art, cowboy paintings, landscape, and still life. The reproduction quality and production standards are top notch as always. 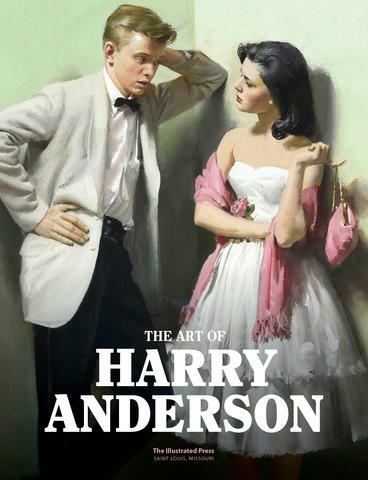 The Art of Harry Anderson is the latest in the series of books about prominent 20th century American illustrators by The Illustrated Press, including Jon Whitcomb and Tom Lovell, and Dean Cornwell. Because all of these books are printed as limited editions of 1000 copies, when they sell out, they become hard to get on the secondary market. The standard edition is $44.95 USD, and there's also a special edition for $64.95 that comes in a custom slipcase and is limited to 100 copies (two copies left). Both editions are 224 pages, hardbound, 12 x 9 inches. 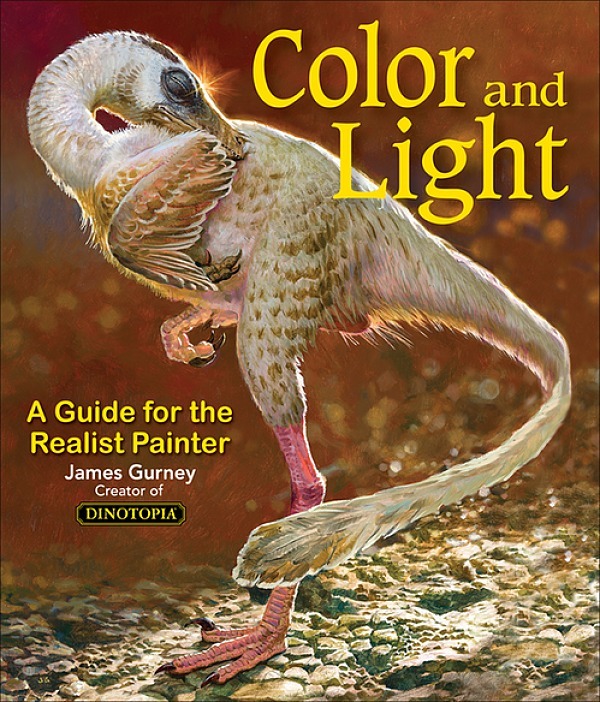 You can preview the entire book online or order it at the Illustrated Press. Mine arrived a couple of days ago. Great book. 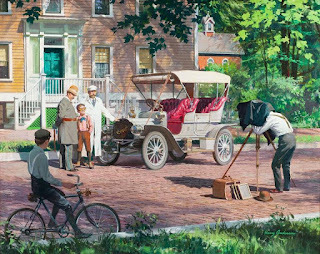 In it, there's a discussion about how Anderson arrived at those beautiful edges with casein/gouache by loading up half the brush on each side with different colors and also using his fingers and thumb. This book is worth every penny! I couldn't be happier!